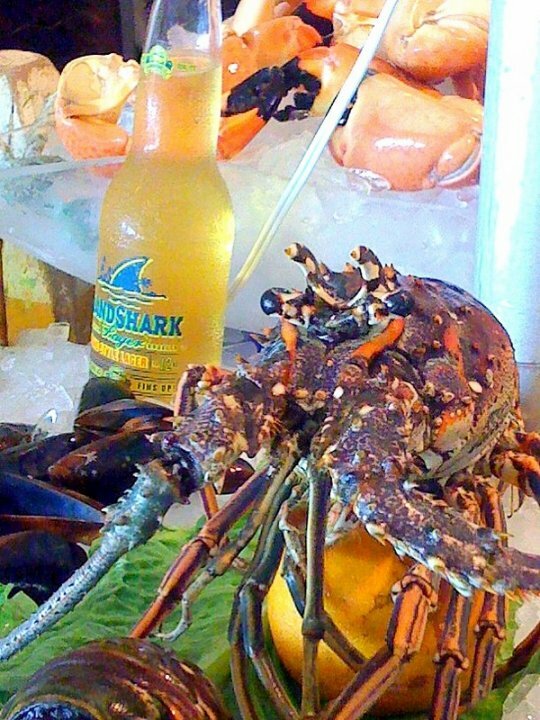 Find Key Largo restaurants, bars and dining options here at Fla-Keys.com, The Official Tourism site of The Florida Keys. Featured on the FOOD NETWORK. Award winning coffee! Local seafood & vegetarian entrees. WiFi HOT spot! Pet friendly! Private parties and catering available. Open 8am daily. 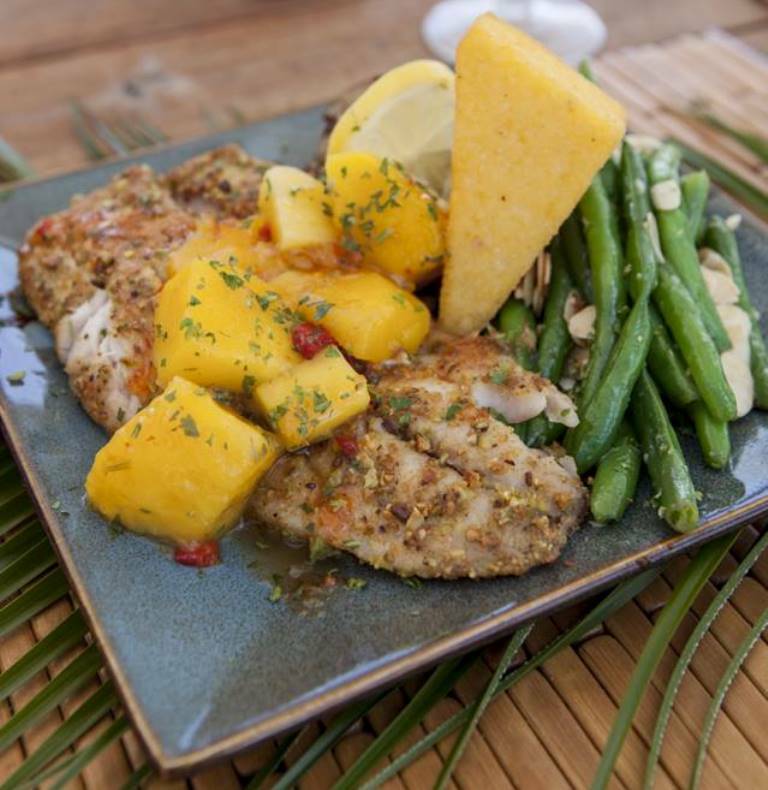 On the Docks of Lake Largo, Pilot House features waterfront dining at family friendly prices. Dine inside or waterside. 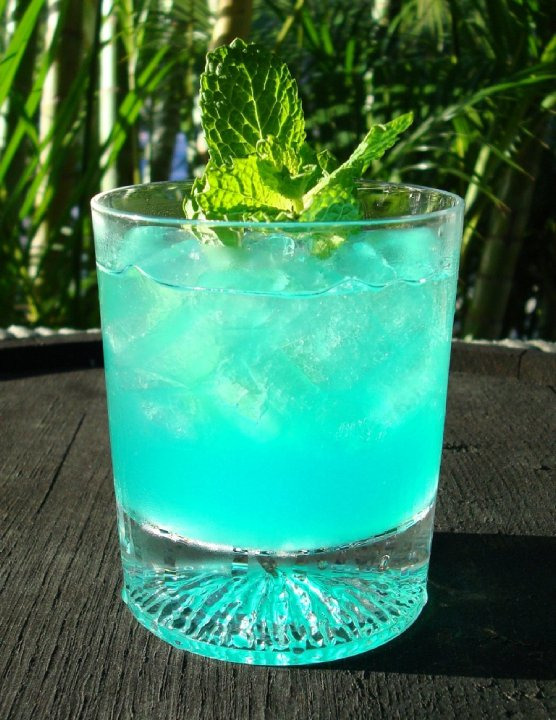 Daily happy hour, fresh local seafood, certified Angus steak, prime rib and pasta. Underwater Lighting. Kids can feed fish from dock. 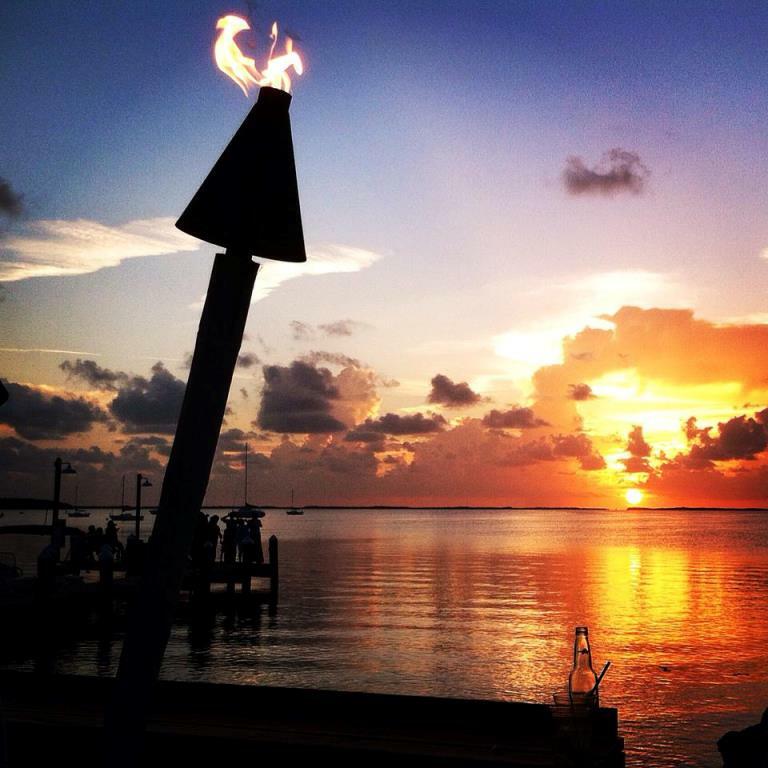 Sunsets celebrated daily with live music & happy hour! Offers guest's an open air layout with waterfront views. 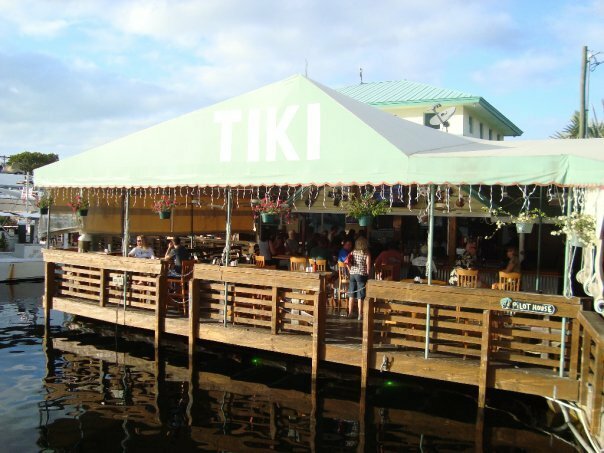 Dine on the waters edge or under the Grand Tiki. Serving Island inspired cuisine for Lunch & Dinner. Seasonal beach BBQ & private parties. 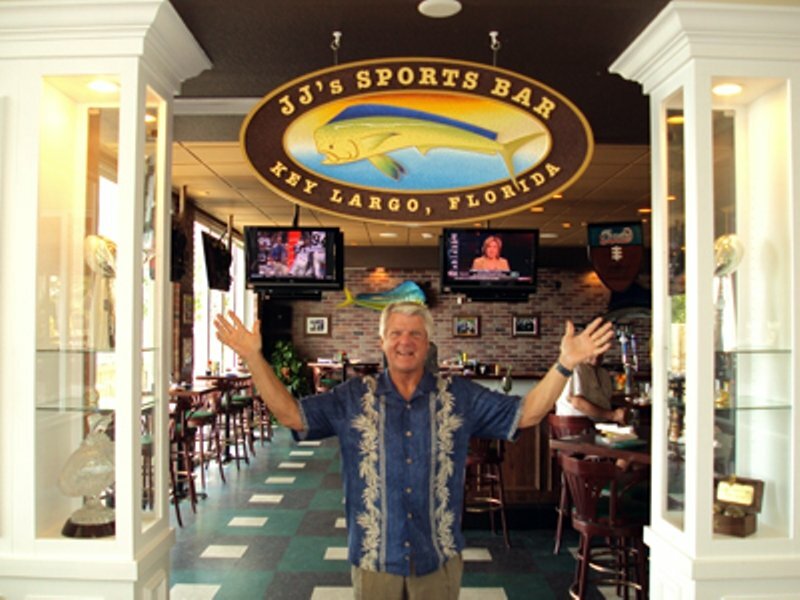 A fun, casual atmosphere & Dining Landmark for over 30 years! 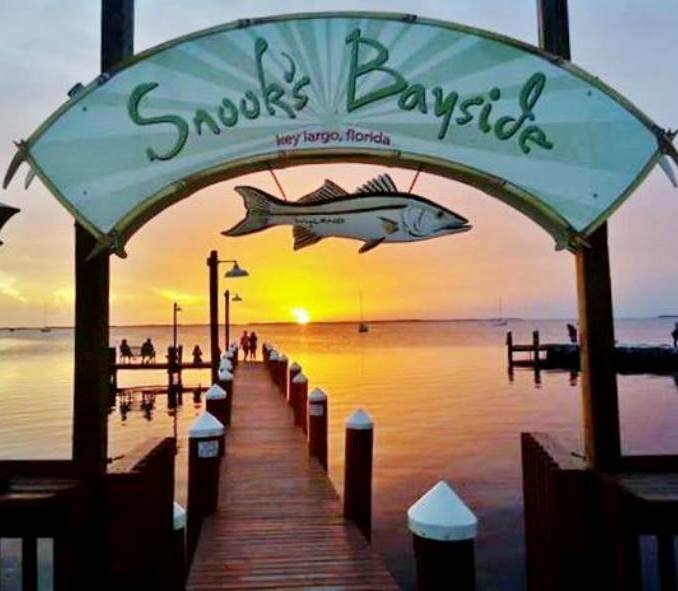 Serving up fresh local fish from commercial fishermen & specializing in quality seafood. Lunch & dinner daily. Seen on The Food Network with Bobby Flay & Guy Fieri's Diner's Drive Ins & Dives! 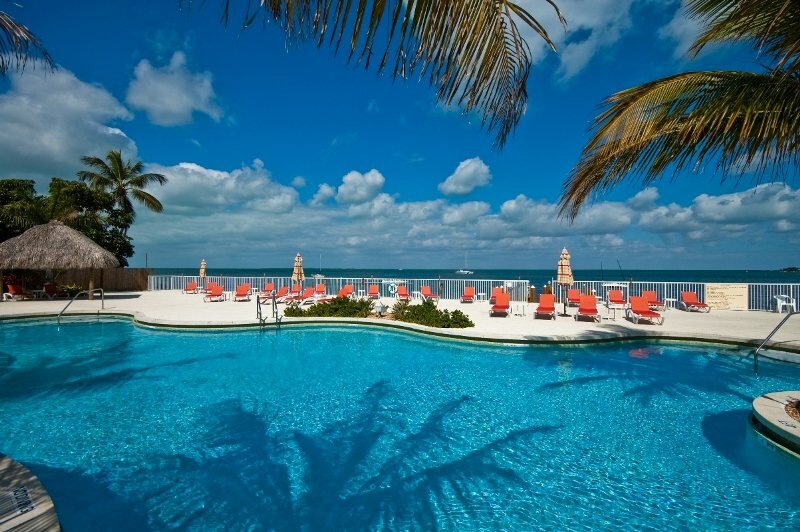 The most impressive waterfront dining & entertainment experience in the Keys. Winner of the Key Largo Cook Off ~ 1st place for Appetizer, Entree & Dessert. 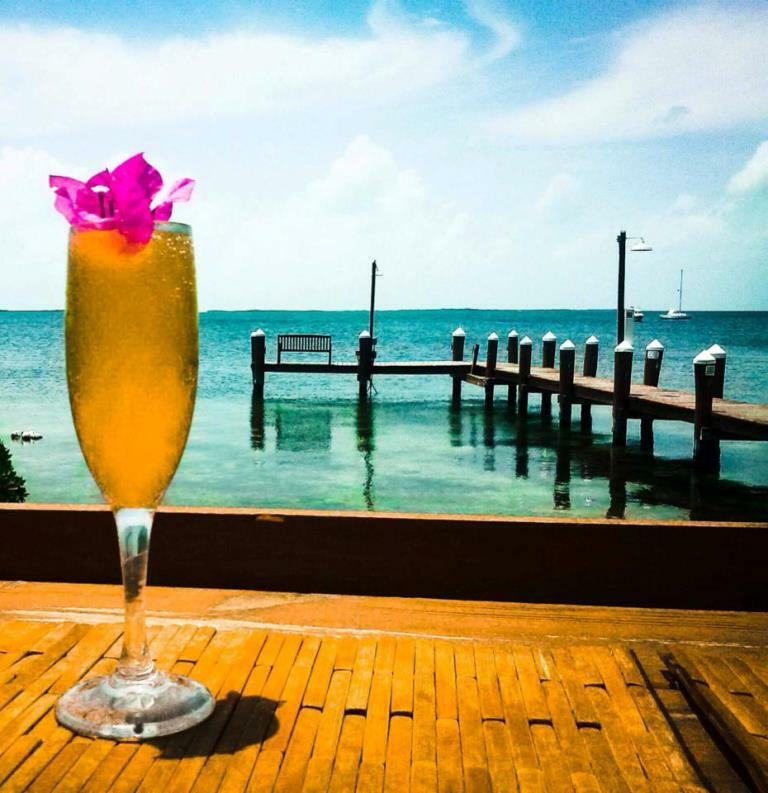 Enjoy world famous sunsets & colorful happy hours! 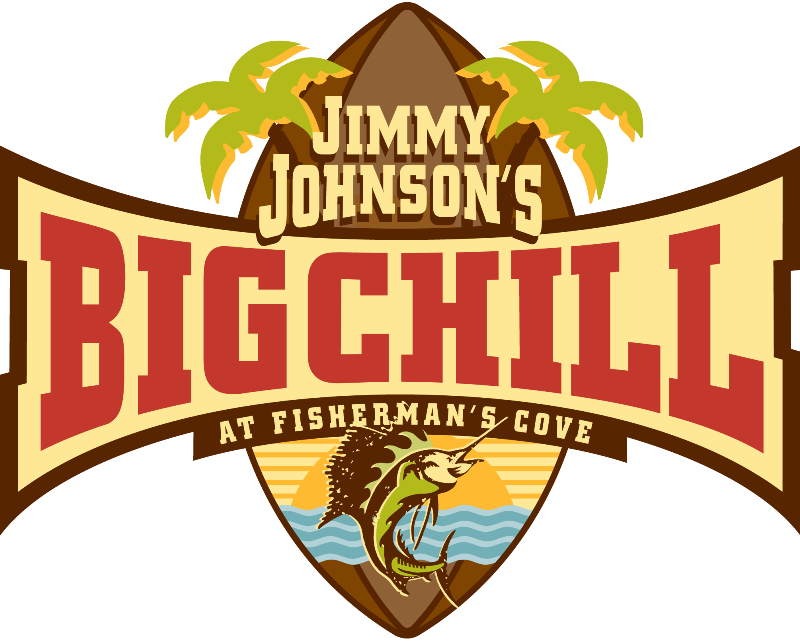 Burgers, steaks, seafood, raw bar & more.